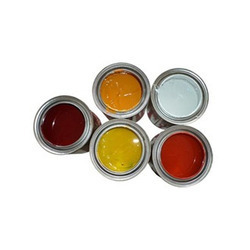 From our wide range of inks, we are offering an excellent quality array of Ultragloss Inks that is extremely used in different types of printing machines. Available Color: Yellow, Red, White, Orange etc. We are successfully engaged in manufacturing a wide gamut of PVC Glass Process Ink. To Print By Gravure / Flexo Process on all treated Polythylene, Polypropylene, BOPP, HMHDPE etc films. Manufacturer & Supplier of Gloss Inks & Ultra Gloss ARSR Inks. 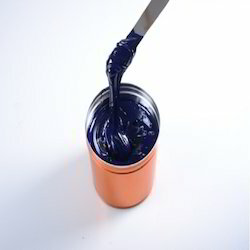 Our product range also comprises of Rotogravure Inks, Flexographic Inks and Industrial Inks. Superior quality, Gloss finish with fast drying suitable for greeting cards, display tin sheets & wood. Glencol GLOSS inks are specially formulated with high gloss properties for Shopping Bags and other general/flexible Packaging. Supergloss inks are high strength , high gloss polyamide base ink suitable for many types of Surfaces. Mainly used by carry bag industry. This ink can be applied for most of the application & film where Heat resistance , Laminaton or Ar/Sr properties are not required.